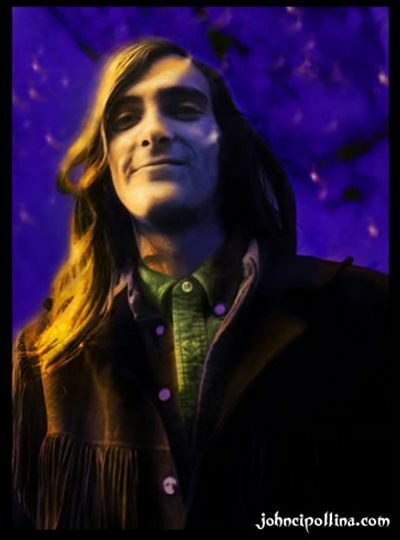 John Cipollina was one of the founding members of the San Francisco psychedelic rock band known as Quicksilver Messenger Service. During the 1960's, the band was one of the most popular and well respected bands playing in the San Francisco acid rock scene. 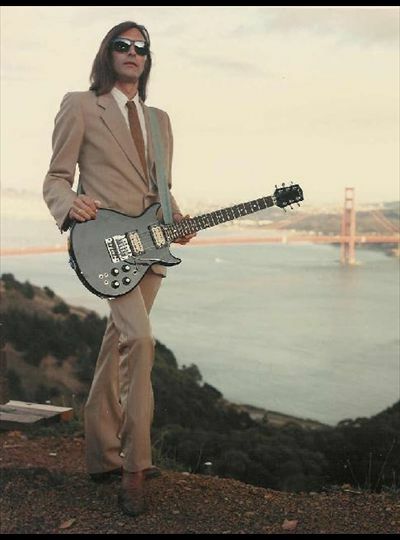 Born in Berkeley, California on August 24, 1943, John Cipollina represents the archetypal San Francisco musician. 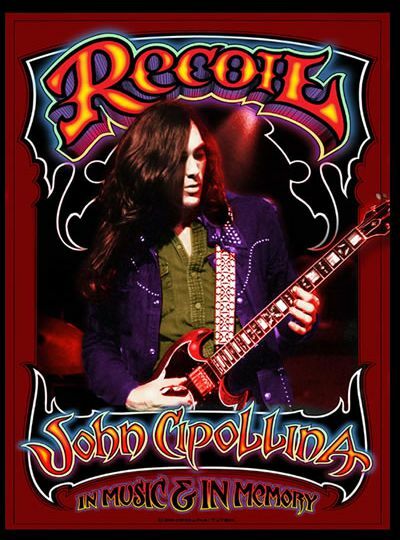 John went on to perform and record with dozens of bands, blazing a trail from rock to blues to jazz over a brilliant twenty-five year career. 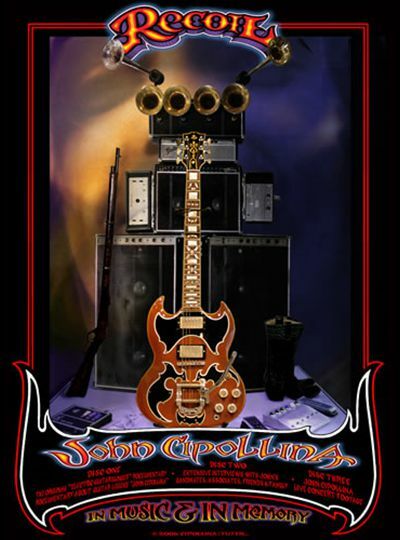 John Cipollina's guitar sounded like no other. His unique resonance touched people in places they didn't know existed. His signature sound will stand alone for all time as a part of the musical thread the San Francisco Bay Area has wrapped around the world. John passed away from a lifelong respiratory ailment on May 29, 1989. He left behind a great musical contribution for his worldwide audience to enjoy. For those of us who knew him, we share the memory of a truly wonderful person, whose being so perfectly reflected the magic in his music. In 1995 John's legendary amp stack was donated to the Rock and Roll Hall of Fame, ensuring him a place in music history.